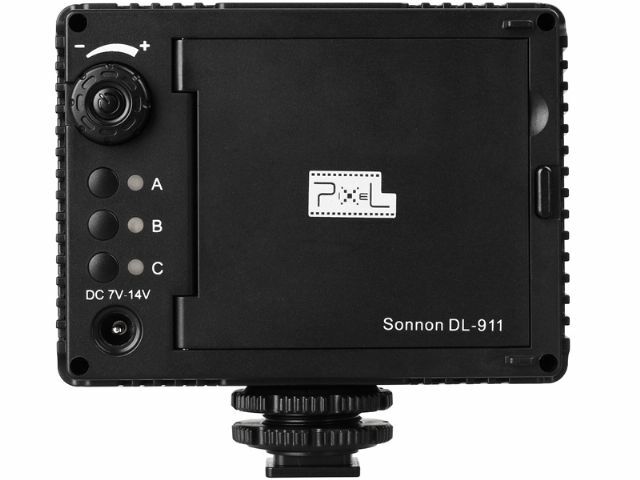 The Sonnon DL-911 is Pixel's second battery-powered LED light with 2.4GHz wireless synchronisation. Following their debut Sonnon-series LED light, the DL-912, Pixel Enterprise has added another panel utilising the same radio control system. The DL-911 is smaller, with just 70 LEDs compared to 108 in the DL-912. The Pixel Sonnon range is unusual in that each LED has a built-in 2.4GHz transceiver, through which it can synchronise its output with other nearby Sonnon panels wirelessly. 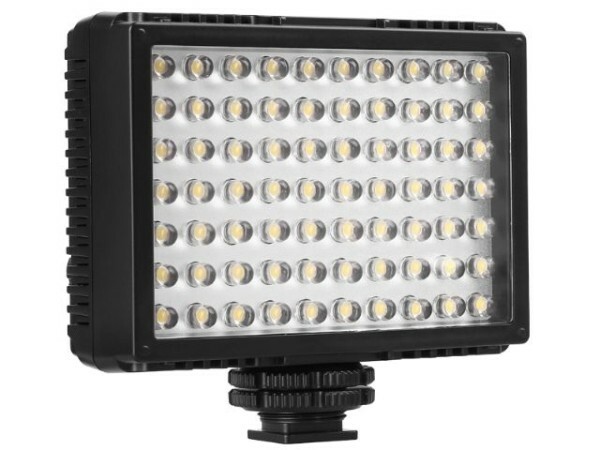 “The market response for Pixel LED Lights DL-912 has been good since it was released. Pixel, in accordance with different users’ different needs, continues to innovate in technology, updated product content,” said the manufacturer. The Sonnon DL-911 runs on four AA batteries or from an external DC power source. It comes with two filters — one white for diffusion and one orange for colour correction. Power is dimmable and there are three wireless channels. Note that the lights communicate with each other, not with a dedicated transmitter, so they are camera brand-independent. You can buy the lights now, priced around $50 apiece on eBay or €50 from European resellers. Visit the manufacturer’s web site for more information or read our Sonnon DL-912 review here. Do you want wireless control for continuous lighting? Share your thoughts below.